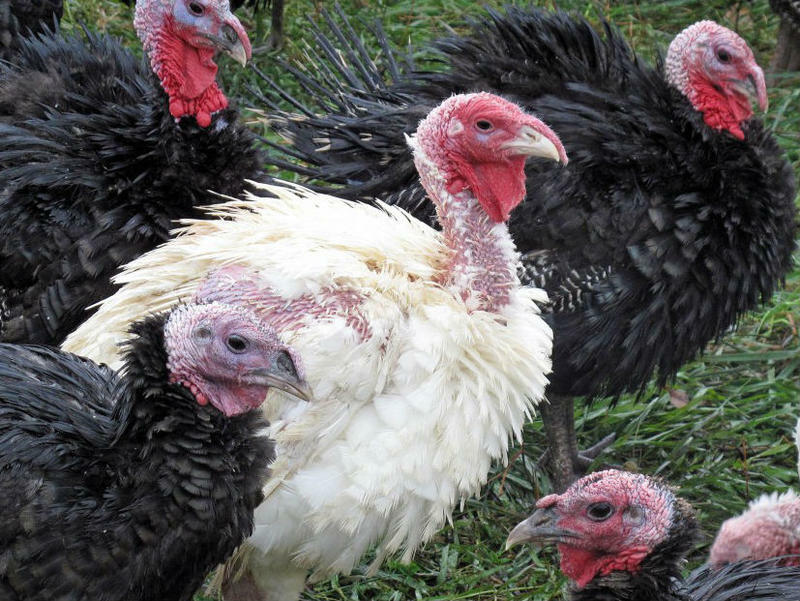 A week after imposing a travel ban on poultry, Indiana‘s Board of Animal Health is turning its attention to what comes next. Spokeswoman Denise Derrer says the board will take public comment online for the rest of the month about ways to again allow poultry shows in Indiana while minimizing the risk of spreading bird flu. "We are looking at it from a scientific point of view and how diseases are spread," says Derrer. "What we think is really important to do is get some feedback from folks who are actually involved with birds as a profession. Because we want to make sure we're not imposing something that's not realistic because we're sitting in an ivory tower somewhere." Derrer says the earliest a new rule could be in place is January. 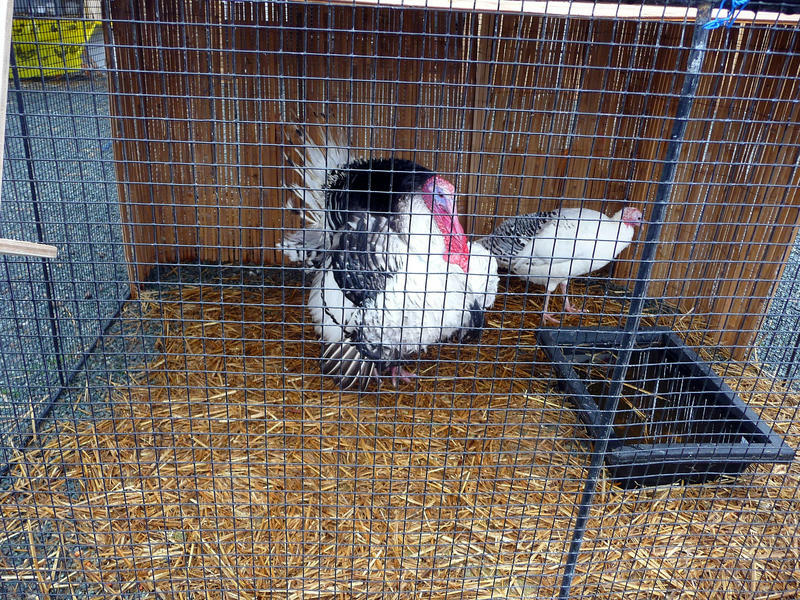 That means the State Fair and other poultry exhibitions for the rest of the year will remain canceled. Derrer says experts expect it‘ll be two or three years before the flu outbreak runs its course, but she says there‘s little risk humans could catch the disease. The flu outbreak has killed an estimated 40-million birds nationwide, and prompted 11 states, including Indiana, to ban poultry shows. Indiana is training 300 prisoners how to euthanize and properly dispose of poultry infected by viruses. It’s one of several precautions the state is taking to prevent a new strain of the avian flu from taking hold in the state. Indiana has been lucky so far. Two strains of avian flu have killed about 10 percent of the poultry industry’s laying flock nationally. Indiana had only one case last month in a backyard flock. But Indiana State Poultry Association Vice President Paul Brennan says the virus could hit Indiana hard any day. 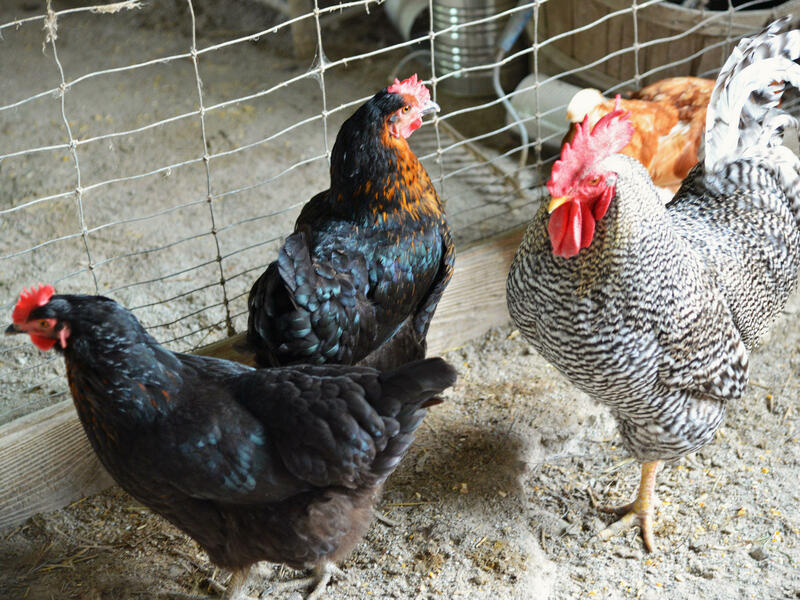 Indiana poultry farmers are extremely concerned about a lethal avian flu virus that has recently been detected in the state. A backyard flock in Whitley County tested positive for the disease, resulting in the killing of nearly 100 birds. Pat Wakenell is an associate professor of avian diagnostics at Purdue and one of an estimated 100 poultry veterinarians in the U.S.
She’s led avian flu testing at Purdue since the start of the outbreak. As Indiana and Illinois battle a strain of dog flu, farmers and other poultry breeders are watching out for bird flu that‘s affecting other states in the Midwest. The H5N2 strain of bird flu has been spotted primarily at turkey farms in Iowa, North Dakota, South Dakota and Missouri, as well as Arkansas to the South. 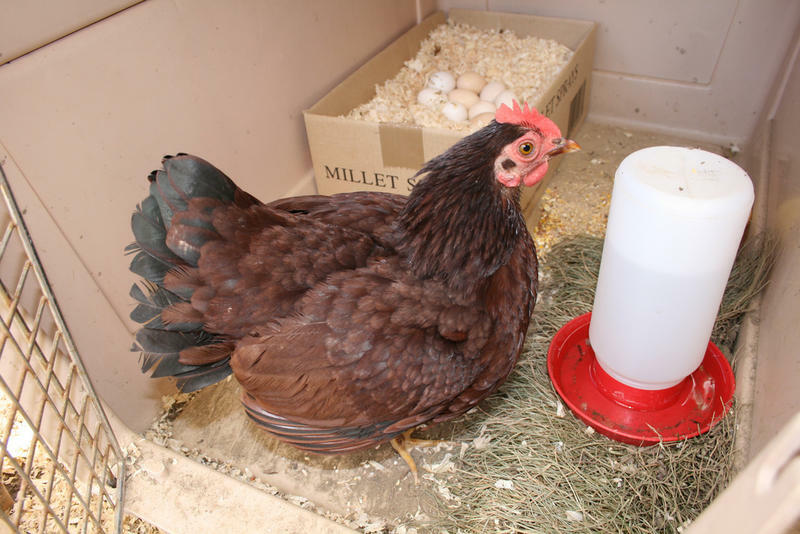 Last week, it was reported at a chicken farm in Wisconsin and has also affected farms in Canada.